Luxury New Home - Three bedroom semi detached home situated in the new build site in Monmouth. 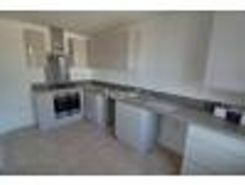 Property comprises; brand new kitchen, lounge leading onto the rear garden. Three bedrooms with master ensuite and family bathroom with shower over bath combination.